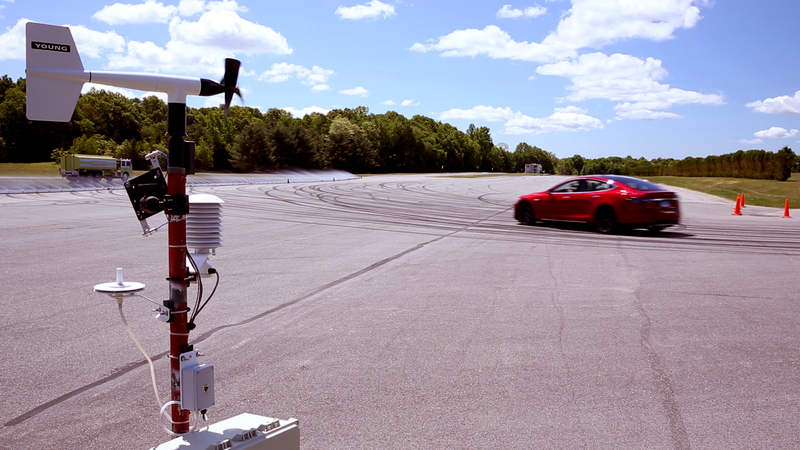 The P85D is brutally quick, with instant acceleration. The car’s thrust is forceful and immediate. Its near-instant g-forces can otherwise be achieved only by leaping off a building—literally. That this electric car accelerates from 0 to 60 mph in 3.5 seconds without an engine’s roar makes it frighteningly eerie in its silent velocity. It’s so explosively quick that Tesla has created an “insane” driving mode (See the complete Tesla Model S P85D road test — for free at ConsumerReports.org/tesla.). With a six-figure price tag, the P85D is expensive, meaning its virtues will be experienced by a rare few. But its significance as a breakthrough model that is pushing the boundaries of both performance and fuel-efficiency is dramatic (even more so because it is coming from the factory of an American startup company). 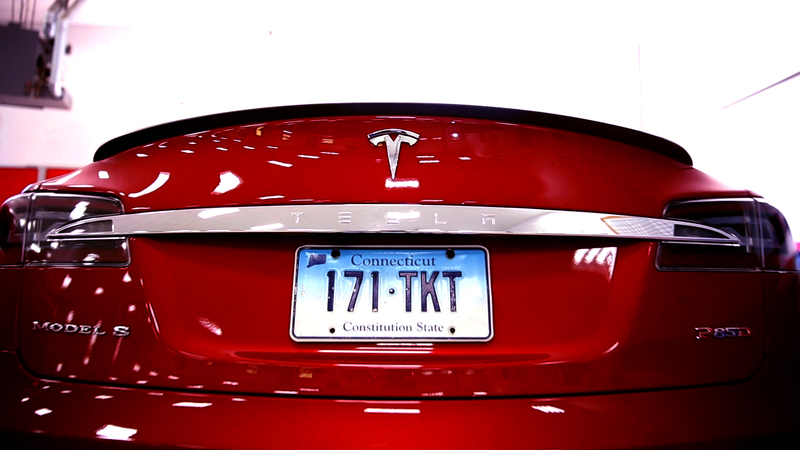 The Model S precedes additional electric cars coming from Tesla Motors. The Model X crossover is due to arrive in 2016, followed in 2018 by a more attainable compact sedan, named Model 3, targeted to start at about $35,000. 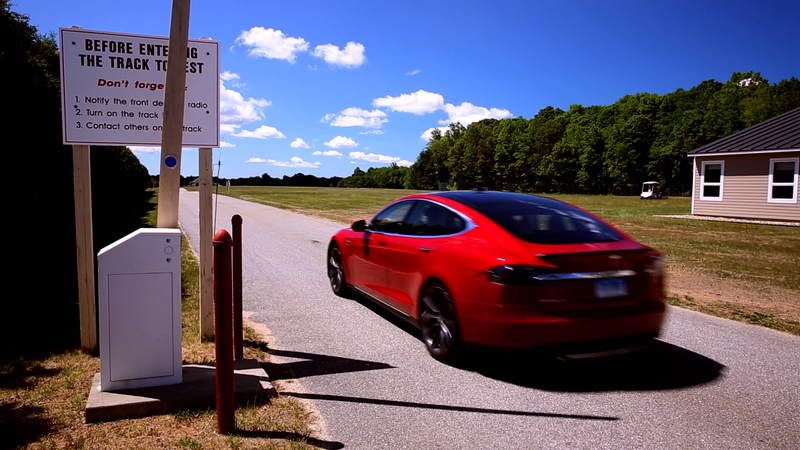 The P85D also has better braking and handling than our top-scoring standard Model S. And yet it’s more energy-efficient, getting the equivalent of 87 mpg. 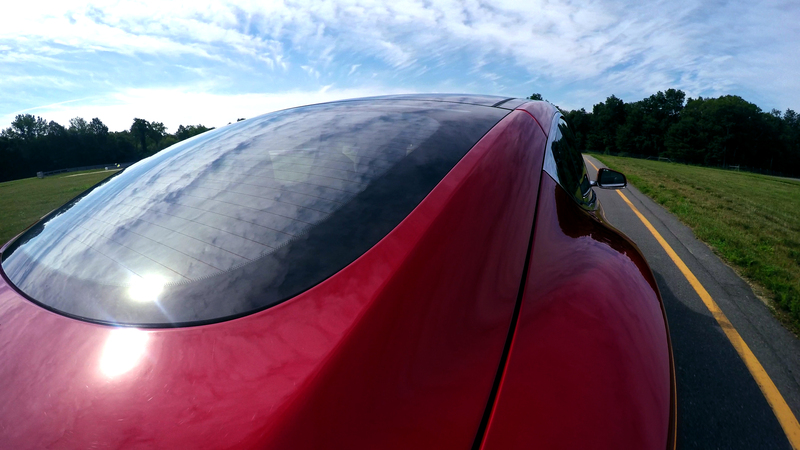 Despite its sharper focus on performance, the P85D also maintains its practicality and luxury. In rating it, however, we faced a quandary: The Tesla initially scored 103 in the Consumer Reports‘ Ratings system, which by definition doesn’t go past 100. 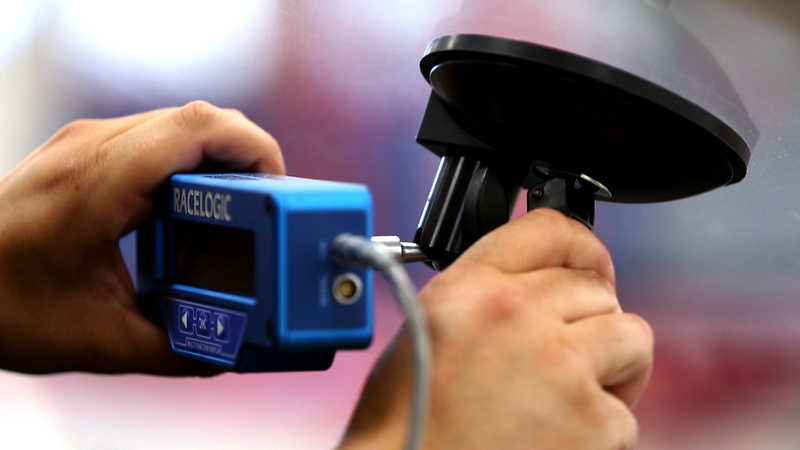 The car set a new benchmark, so we had to make changes to our scoring to account for it. Those changes didn’t affect the scores of other cars. 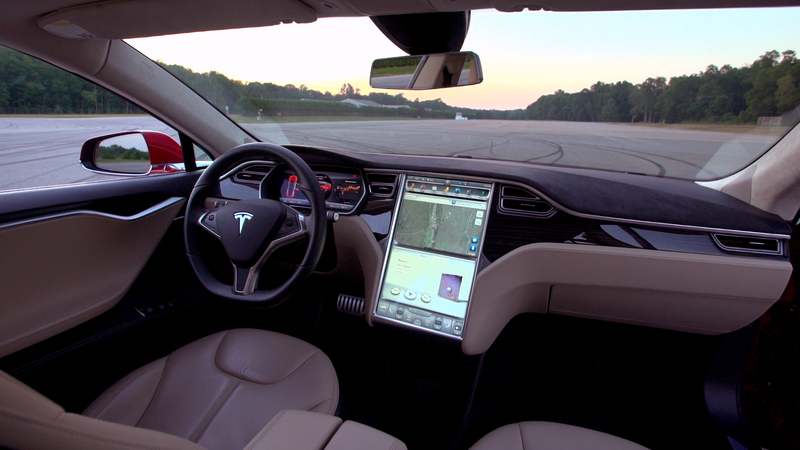 It’s also important to note that our Rating doesn’t include the Tesla’s reliability. 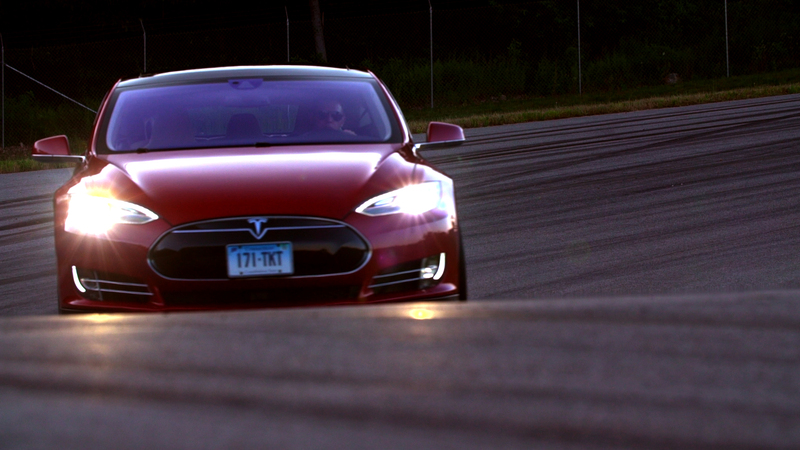 The Model S has average reliability, according to our owner-survey responses. 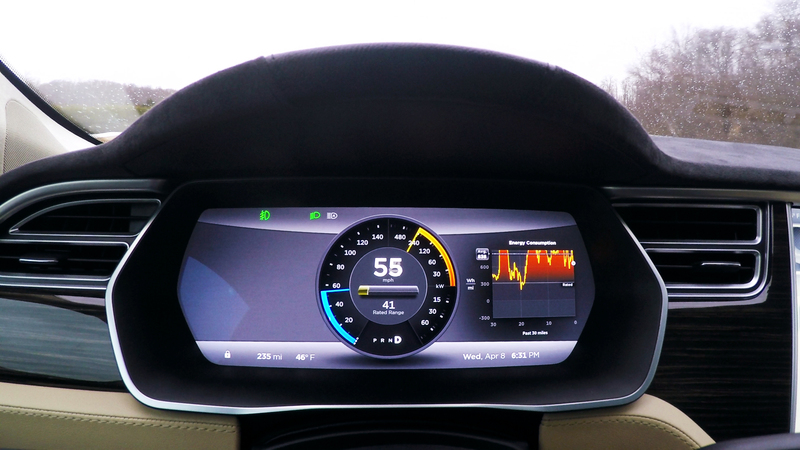 That said, the Tesla Model S P85D is an automotive milepost. It’s a remarkable car that paves a new, unorthodox course, and it’s a powerful statement of American startup ingenuity.